There are a number of plants that can be grown inside the home. However, today we will be looking at the best houseplants of all times – the cactus plant. 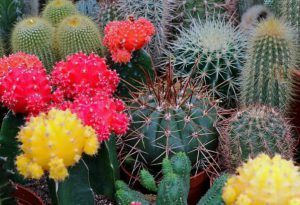 I will describe the cactus, highlight the advantages, disadvantages, the various uses and the benefits of the cactus plant. When you hear the word ‘cactus’ – you immediately think of the plant in the dessert. And you are right. 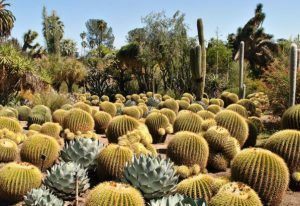 More often, the cactus flourishes better in dry, arid and semi-arid regions in the world. The plant does not need a lot of water or TLC – tender, loving, care. The cactus plant produces an edible fruit called the prickly pear and it has broad, flat leaves with spines or prickles. The beautiful and colorful flowers turn into the edible bulb-shaped fruits. It is amazing how many uses that can be found for the cactus plant. You can use the leaves, the flower, and the fruit. It has been cited to have antiviral, anti-inflammatory, and anti-clotting properties. 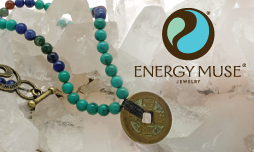 In Mexico, the entire plant is used for holistic treatment. The cactus pulp and its juice are used to treat skin wounds, stomach swelling, digestive problems, as well as urinary tract infections. The prickly pear cactus extract and supplements are used to treat type 2 diabetes, high cholesterol, colitis, diarrhea and benign enlargement of the prostate gland. 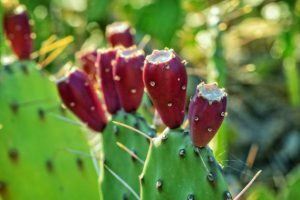 Studies done by the Mayo Foundation for Medical Education and Research, have indicated that prickly pear extract may decrease blood glucose levels in patients with type 2 diabetes. 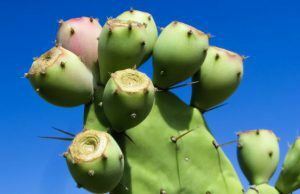 The fiber and pectin found within the cactus appear to lower blood sugar by decreasing sugar absorption in the stomach and intestines. The plant extract improves insulin sensitivity, and it also protects the liver from oxidation. Prickly pear lollipops are sometimes used as a weight loss aid to treat obesity and overweight. The natural extract is also used for alcohol hangovers. A cousin of the same family, the Aloe Vera plant, the cactus leaves and its gel-like sap is also used as a hair conditioner and hair rinse using the juice. The prickly pear can be used to make jams, jellies, candies, juices, alcoholic beverages, and syrups. In some Mexican restaurants, slices of the fruit also feature as an appetizing component of several dishes. The tender leaves or pads of the cactus, called nopales, often appear in boiled or grilled vegetable dishes. a good source of several minerals like calcium, potassium, magnesium, and phosphorus. according to Feng Shui, the placement of the cactus plant should be in a place in your home where it will help to neutralize the negative energy. A good place could be the bathroom especially if it is in an enclosed and windowless space. The cactus can also be grown outside the home as a protective symbol for the household. It is advised that before you start using the prickly pear that you seek medical counsel. As with anything else, slowly ease the consumption into your diet to minimize the possible side effects. Last year December, I visited Malta and one thing that was very evident was the abundance of cactus plants and the fruits on these plants. I took the opportunity to taste the fruit. I must say, it is an ‘acquired’ but not totally repulsive taste – it could ‘grow’ on you like any other thing. With all the health benefits associated with eating the fruit, I would say, give it a try. I use Aloe Vera in my hair and skin care regimen and am also willing to try the cactus plant in this area. Have you ever used or tried the cactus plant or its fruit? I would love your feedback. I hope you enjoyed reading this article. Please feel free to stop by my website to see if there is any other information you might enjoy reading. I’ve never tried eating a cactus plant. And I’m one who’ll try anything once, or twice. LOL. I like plants, both inside and outside plants. This article inspires me to add to my indoor plant collection. I just have to make sure I don’t over water it I guess! Thanks for the information! 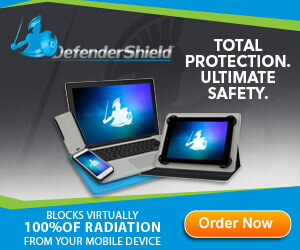 I just bookmarked your website for reference! I have eaten cactus flesh and it is actually very nice. In old times I had a huge cactus standing in front of the house. I once took a step ladder and dressed in a bikini climbed up to pick the fruits which were growing on those big leaves. These leaves look a bit like elephant ears. Well, suddenly one fell off on top of me, I had small splinters from head to toe and was itching for 2 months. I have quite a big collection of a variety of cactus plants. They are standing on the patio in the full sun. I give them a bit of water once a week in the summer. If you keep a cactus plant in the house put it in a sunny place and only give it water maximum once a week, do not soak it as it might die. Thank you for visiting my website, do visit again as I have a new post each week. Cacti are amazing plants. But alas, I have been known to kill cacti by being overly protective. I water them too much. I have seen some absolutely beautiful flowers on Cacti and even have seen some that flower only at night. I know that if possible, I would love to have some Aloe plants around me so when I do something stupid, like burning my self, I could immediately snap off a little piece and apply some to the burn. There are a number of “succulents” and cacti that are very beneficial. I will soon try again to put some beauty in my house and add a cacti. Thank you for visiting my guest writer page. Michelle’s article on cacti is very good and I see you enjoyed it. May I give you an advice? Water your cactus plant, not more than once a week and only a little bit, no need to drown it as the plant holds water in reserve. of these types of healing plants it a marvelous work and wonder, it never seizes to amaze me. There is so much we can learn and enjoy from her. Thank you for visiting my website and reading the nice article Michelle wrote on Cacti. Mother Nature provides so many valuable things I wish people would be more aware of it. Michelle has this plant so well explained. This is a wonderful article and so educational. I had no knowledge of the benefits of the Cactus plant. 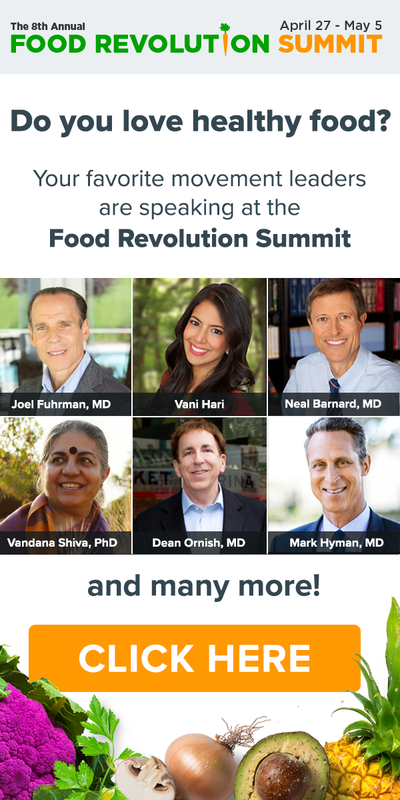 It is incredible to learn of the many health benefits the plant provides. I have always admired cactus plants with their pretty little flowers in vibrant colors, and have had some growing as house plants. I can’t say they have thrived in my home which is probably due to over watering the plants. Thank you for the very interesting information. It certainly is a great read. Thank you for visiting my Guest Writer page. I am also very happy with the first contribution of Michelle. Her article is very informative and nice. I am a fan of cactus plants myself as in the climate of the south of Spain they grow very well. Every couple of years I change the soil and I can clearly see the plants appreciate that very much presenting me with an abundance of flowers. I water a little bit every week but for indoor plants, every 2 weeks would generally be enough. Taetske, In reading your response to my message I realized that I now have an ideal place to grow cactus plants in my home. I moved here about a year ago, and the house has a conservatory that attracts the sunshine throughout almost an entire day when the sun is out. Even with winter sunshine the temperature in the conservatory would be sufficient to keep a cactus plant happy, I believe. When Spring arrives I will visit a garden center and choose a nice cactus plant, or two. Thank you Taetske for the idea of growing cactus plants indoors. That sounds really good, to have a conservatory which has a lot of sunshine. I hope that the humidity level is not too high. I live in the south of Spain about 8 km inland from the coast and here we have approx 50% of humidity. I have quite a big collection of cacti myself. In March we went to Portugal, I have a post on this website about this trip, and there we passed a nursery. It was entirely for cactus plants. I bought 2 types I did not have yet and they are doing well here. It was difficult to choose I can tell you as there were various hunderds one more pretty and or unusual than the other.